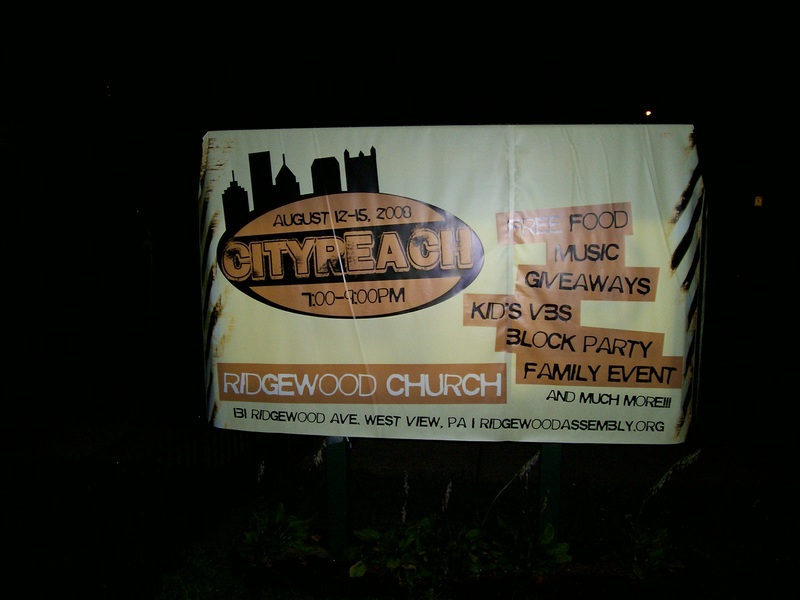 Last night we held the last of our Outreach and Kid’s Crusade Services leading up to our big Block Party night tonight. 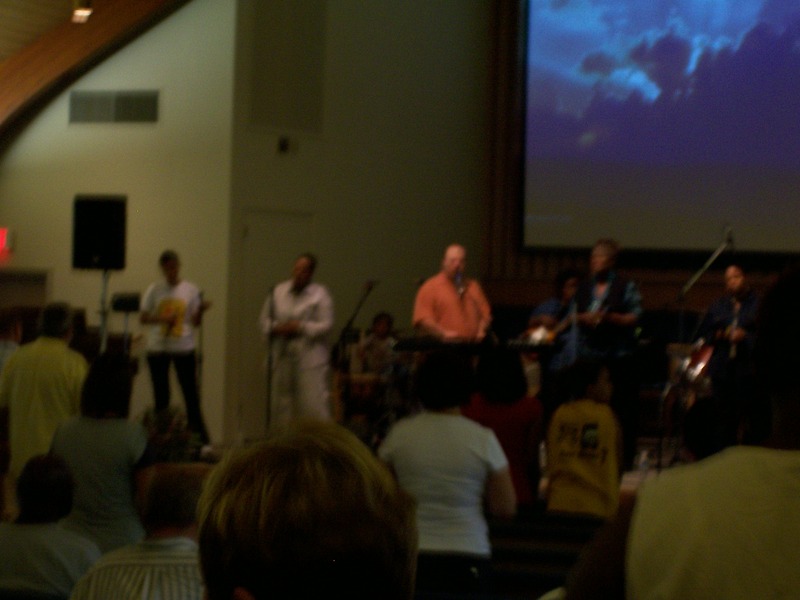 I went to PCO & Ridgewood and had the opportunity to hear some powerful worship from Judah Praise at PCO and here Seth Franco again at Ridgewood. After the service at Ridgewood, I was talking with Pastor Chris Hezlep of Ridgewood and he was commenting on how cool it was to have all these different churches working together this week for one common goal: to reach the lost! I would agree – there is something powerful about unity and cooperation in the Body of Christ. It’s an answer to Christ’s prayer in John 17, “May they be brought to complete unity to let the world know that you sent me and have loved them even as you have loved me.” That is the power of a week like CityReach. It’s not always easy working together, but it sure is more biblical. Thank you all for your prayers this week – one more night! Pray for no rain! !